Finchley Central is the main hub of the wider Finchley area, in the north London Borough of Barnet. With its attractive parks, excellent schools and convenient public transport links, it is popular among families and professionals seeking a suburban lifestyle, without compromising on proximity to central London. Additionally, the range of excellent schools draws families to the area, such as St Mary’s and Manorside primaries, both of which achieved high scores in their most recent Ofsted reports. 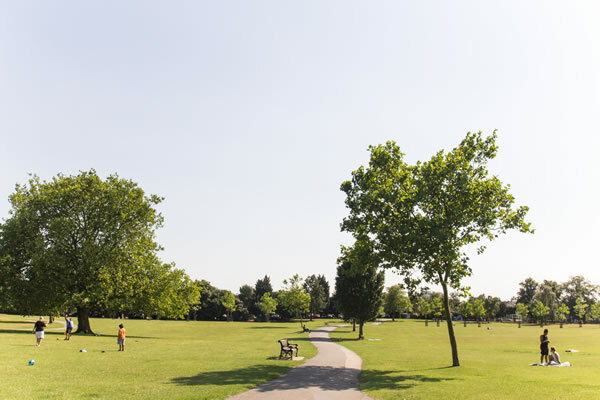 Finchley Central is also home to a number of pleasant parks, such as Victoria Park (just off Ballard’s Lane), which offers playground facilities, ornamental gardens and tennis courts. Central London’s West End can be reached in under half an hour from Finchley Central Underground Station, making it a popular base for busy commuters seeking easy access to the city. There is considerable diversity in the types of property on offer in Finchley Central, with homes to suit a range of budgets. Edwardian, Victorian and 1930s homes are plentiful, and a number of modern developments offer comfortable accommodation that is conveniently close to shops, restaurants and transport links. Ashridge Close features a variety of luxury apartments and houses and Evergreen Court on Kingsgate Avenue is another contemporary development with a variety of two and three bedroom flats. Finchley Central is home to a diverse range of architectural styles. Many of the area’s good-sized family homes are Edwardian and Victorian, and frequently have period features, such as high ceilings, original fireplaces and bay windows. A number of elegant mock Tudor houses can be found on Hendon Lane, while striking contemporary architecture is evident in the area’s new developments. The Chessington Estate is one of Finchley’s most prestigious areas, with large, luxurious detached houses, where you will find multi-million pound mansions with considerable internal space and impressive gardens. Average property values in Finchley Central are higher than in neighbouring West Finchley, but lower than East Finchley. Generally speaking, house prices are slightly higher than the average for London, which demonstrates the popularity of the area. 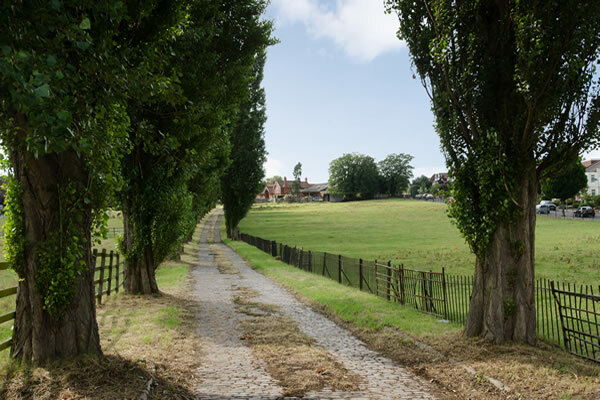 However, there remains considerable variety in the area’s buying opportunities, with everything from multi-million-pound mansions to modestly priced studio flats on offer. 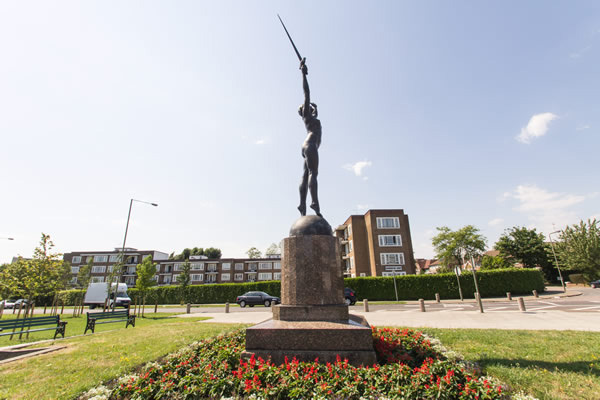 Thanks to its suburban atmosphere, excellent transport links and high-performing schools, Finchley Central will almost certainly remain popular among professionals and families, making the area an excellent place to invest in buy-to-let property. Rental yield is high and the area offers plenty of opportunities to suit various budgets. Who does Finchley Central Appeal to? Finchley Central appeals to professionals who are seeking a laid-back, suburban way of life with exceptional transport links. The area’s Underground station is on the Northern Line, and central London can be reached in approximately 20 minutes. Families are drawn to the area by peaceful residential streets, plenty of open space and a number of excellent primary and secondary schools.